If you've been reading my blog or following me on other social media for some time, you know how much I love paper. And you probably have noticed how much I love the paper packs from Xenia's shop, saturdayAMvintage. Well. Xenia recently announced on her blog that, while she has had several great years on etsy, she is opening up a shop all her own - TODAY! 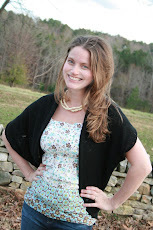 Be sure to visit her new shop - saturdayAMvintage and look around at tons of gorgeous vintage goodies. I'm sure you'll find something you can't live without! To celebrate her new shop opening, she is giving away three of her new color themed paper packs :) Three readers will win a small paper pack in their choice of color - SO fun :) International entries welcome. Yeah, I love paper to! I would like to take a change!! how about australia? would LOVE the yellow/ or is it cream one? Can I join in from England?? I love the red pack! Can I also join this without having a blog? Oh this is lovely! I like the neutral one! thank you for the jance to win. I love paper too ! these packs are cute ! 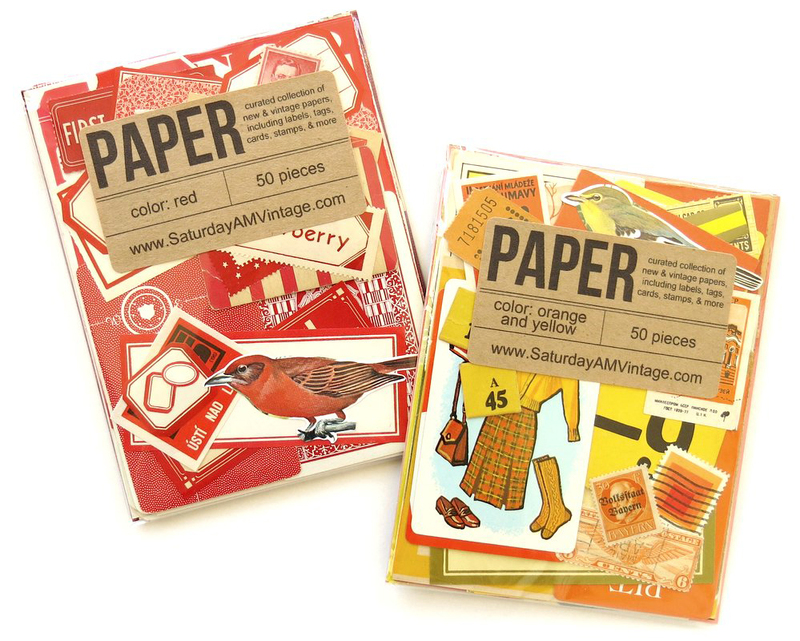 Love SaturdayAMvintage and would love to win a paper pack. Totally love the new packs!! So cute! Love paper! These packs look really yummy. Lovely packs! Going to check out the rest now. I love the red and the yellow packs most! Oh my, I do loves me some paper. 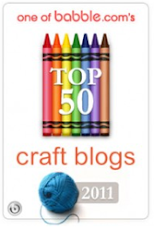 And your blog, that's awesome too. What a lovely packs. I think I will love the yellow pack the most. And I will blog about . I LOVE paper, thanks for the chance!! Gorgeous paper packs. So many crafty ideas! OMG!! I love all the colors!! 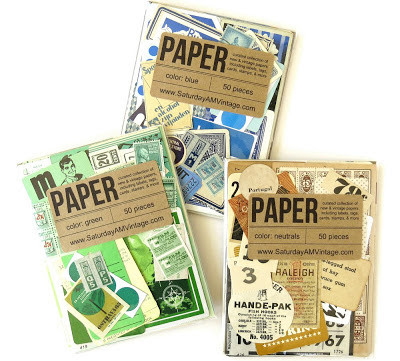 I am slowly becoming a paper addict myself - so many options! Congrats on the new shop too!! Love these! It is always fun to see the new goodies at Saturday AM. How lovely that Xenia now has her own store! I love the paper! Beginning my first altered book of old family photographs so this would be a wonderful addition. Thank you for this opportunity! PICK ME! PICK ME!! I love packs like this! THANKS! I shared it on facebook ! This is so convenient - to have pieces already sorted by color! Oh, how a great opportunity! Thanks Ashley! Congratulations Xenia! I would love to win one of them to know Xenia's materials! My first entry is about this giveaway. I hope to give me good luck. Such pretty paper! I pinned this on Pinterest. LOVE these! Pinned to my Pinterest page, too. I love those beautiful packets of paper! Thanks for the chance to win one. What a cute paper. Thanks for the chance. What a beautiful collection. I love the green and yellow packs!! xenia's my source of all inspiration for paper projects! my husband and i are going on a cross-country road trip as our (18-months-delayed) honeymoon and I can't wait to document it all. Hope I will be on time, because I love the papers. They are cute.